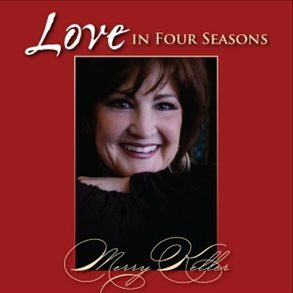 A CD of twelve numbers from the original show, Love in Four Seasons, which premiered at the Sheldon Concert Hall on October 27 & 28, featuring vocalist, Merry Keller, pianist, Neal Richardson and cellist, Ethan Edwards. The CD was recorded at the Sheldon Concert Hall in St. Louis, MO, in August, 2009, engineered by Barry Hufker and mixed by Barry Hufker and Merry Keller. Click on the links below for a CD preview.